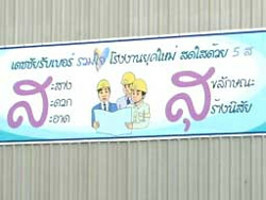 Detchai rubber company’s goal is to support Thailand to be the leader in rice production. 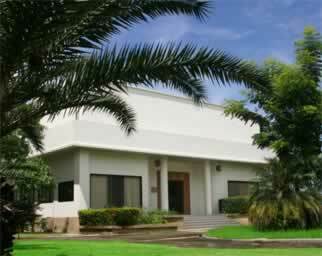 Since Thailand already has the competitive advantage in this field. 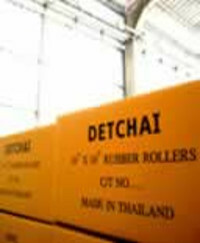 Thus Detchai has constantly been improving its technology over 20 years to produce the best rice mill rubber rollers. In 1997 the Board of Investment (BOD) has granted tax exemption to support Our operation seeing our potential in production and development up to international standard. 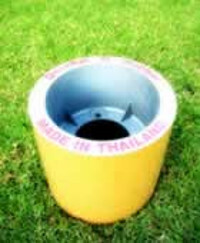 With our long- time experience in the production of rice mill rubber rollers We have been widely recognized by rice mills both in Thailand and abroad fulfilling their needs. 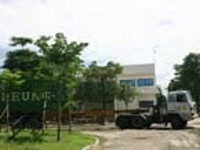 Besides focusing on the quality of our product we value our staff .Thus making Detchai rubber a strong organization equipped with staff and the technology to maximize quality to the finest detail. 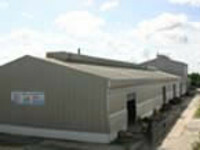 Detchai Rubber factory emphasizes high standard production thus has implemented the ‘ 5 Ss ‘ project. 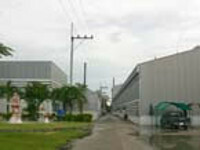 Furthermore, outside the factory there is a green zone to enhance good working environment and indirectly reducing pollution.